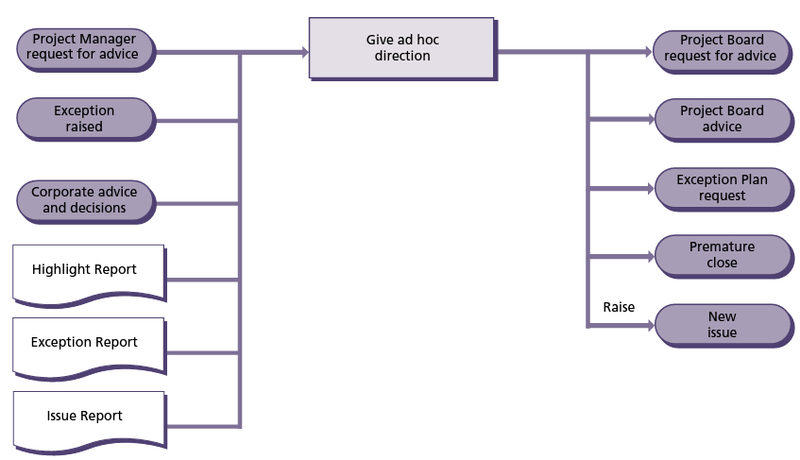 Download "1. 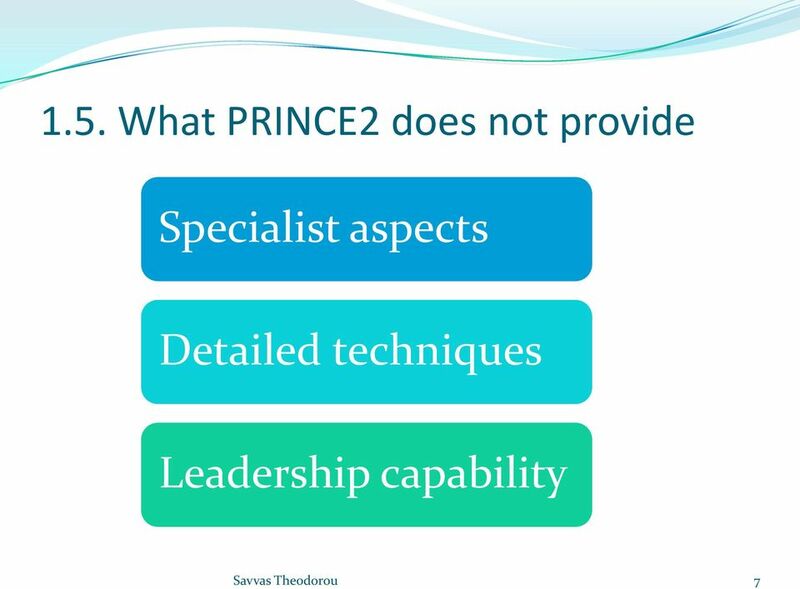 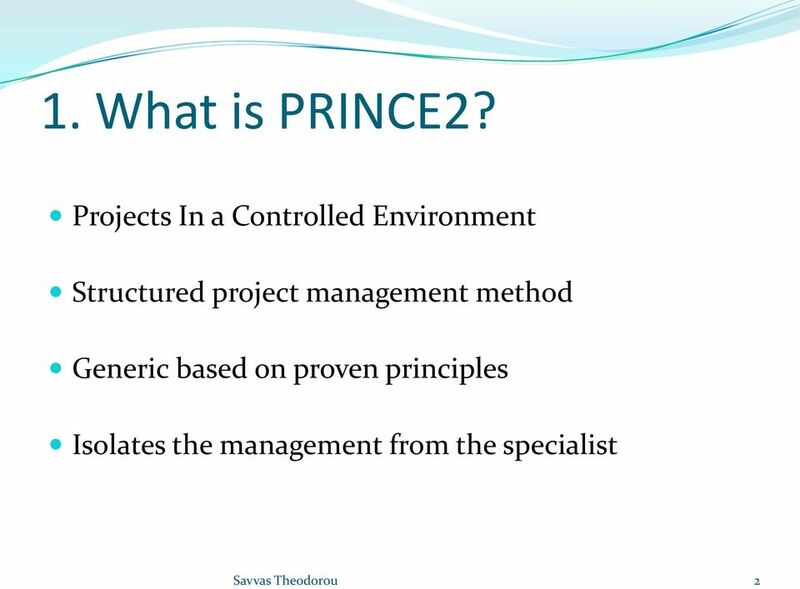 What is PRINCE2? 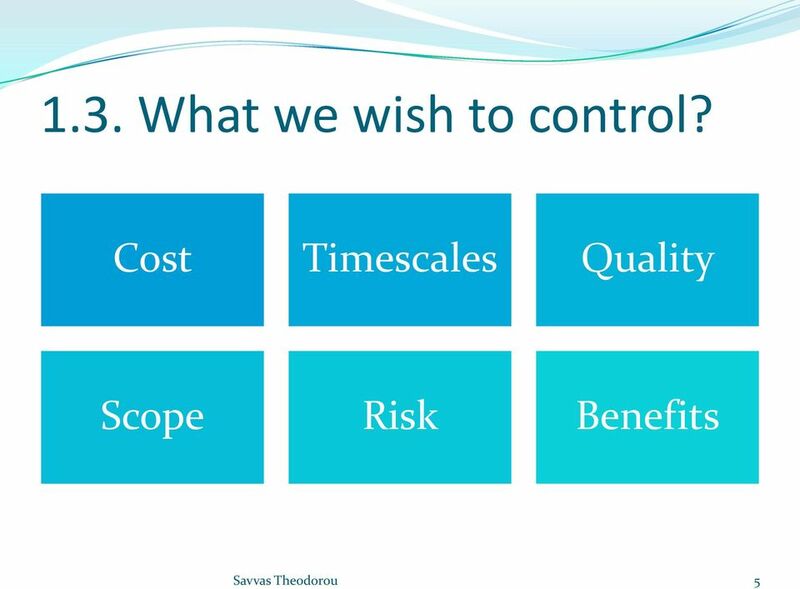 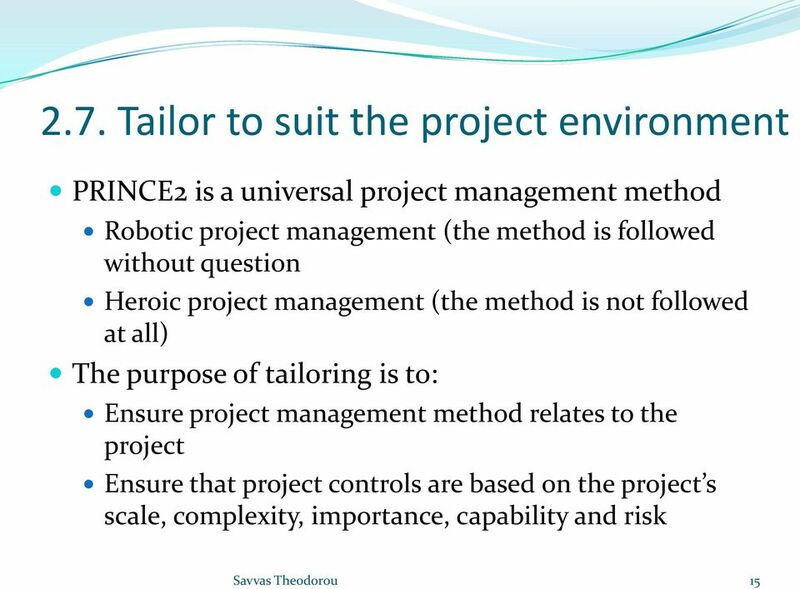 Projects In a Controlled Environment. 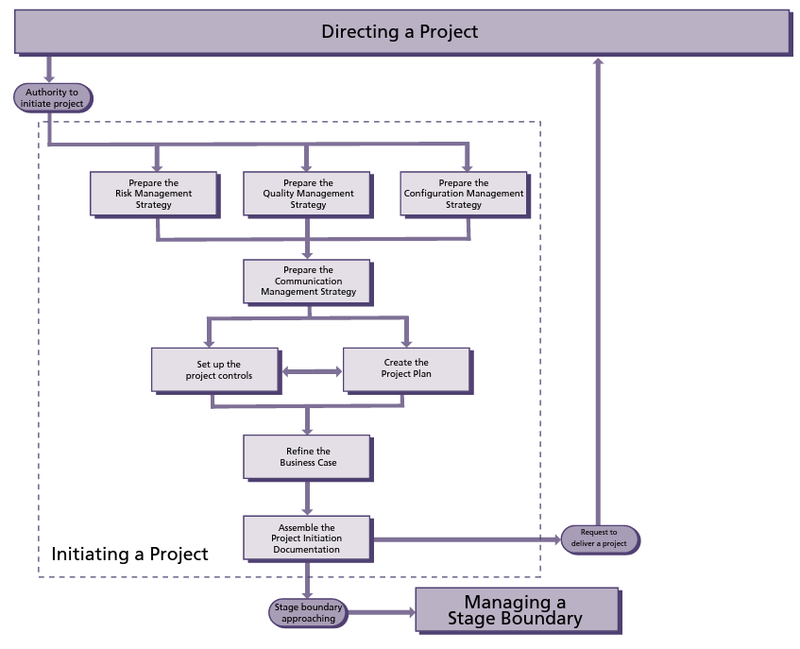 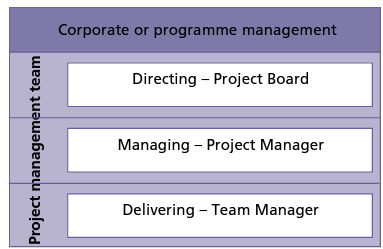 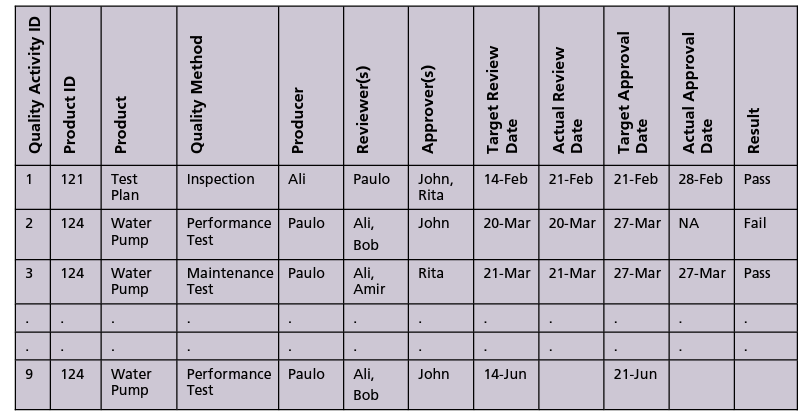 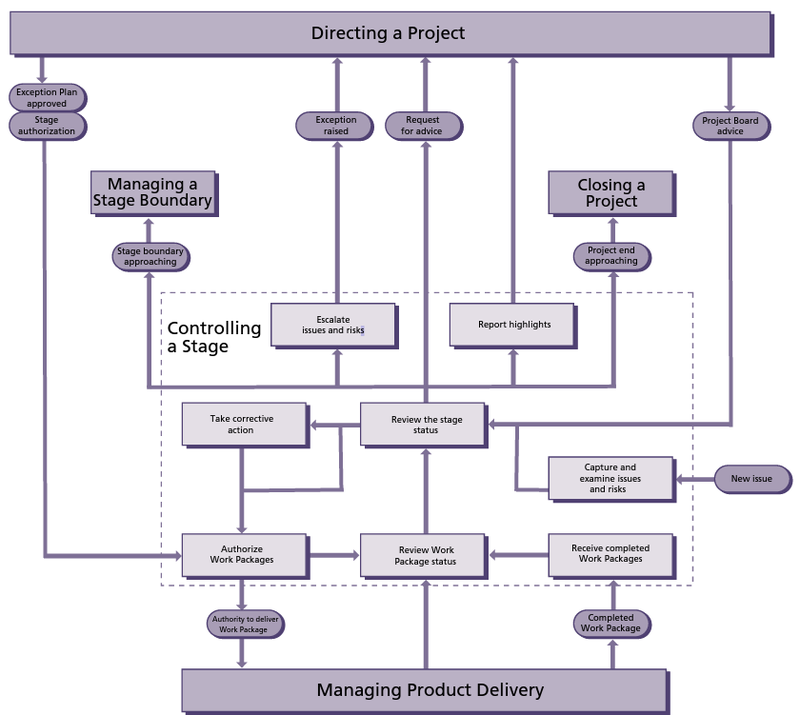 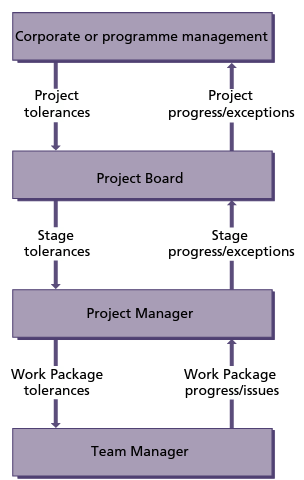 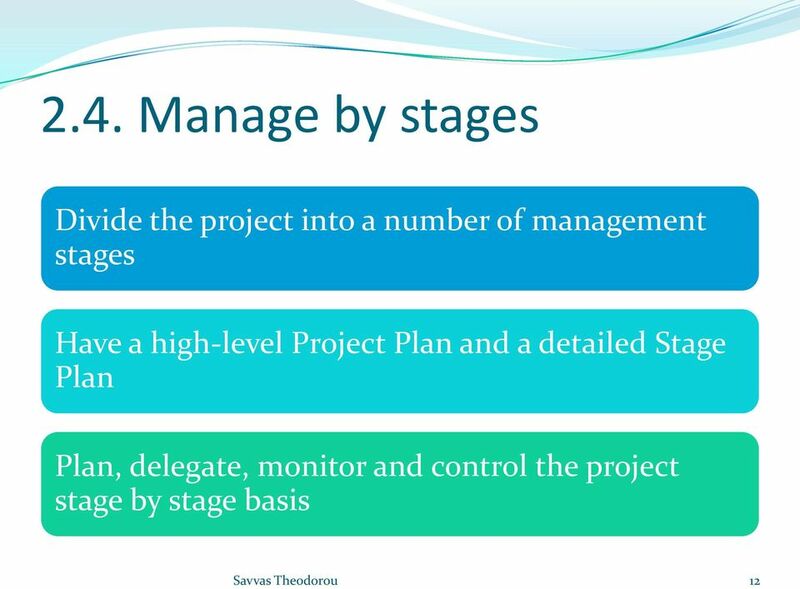 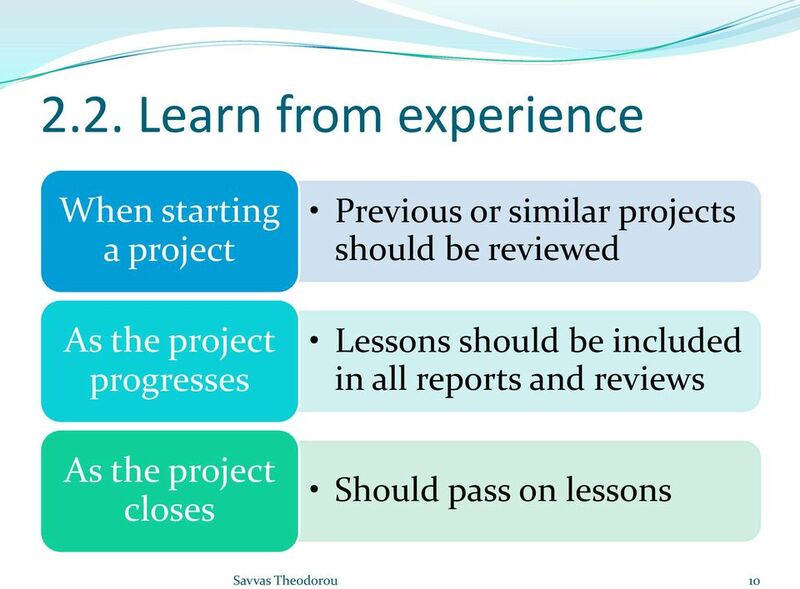 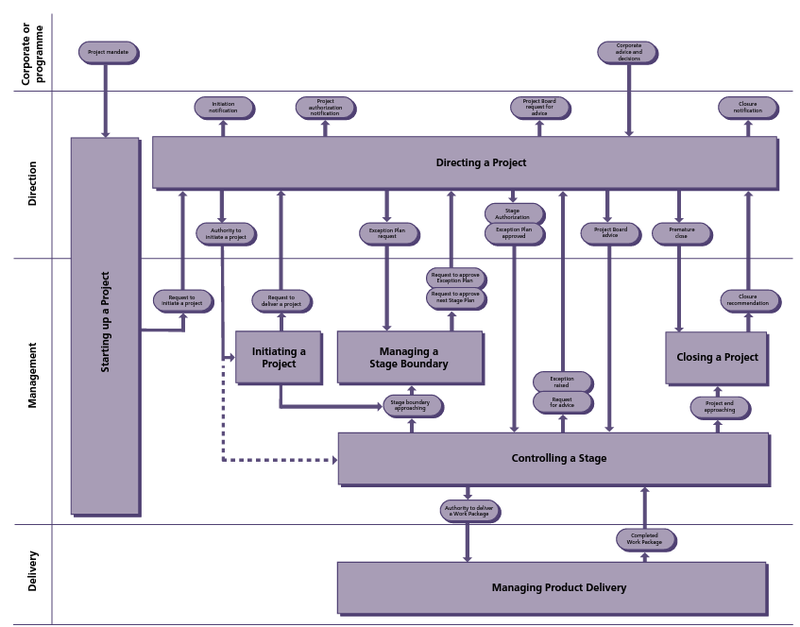 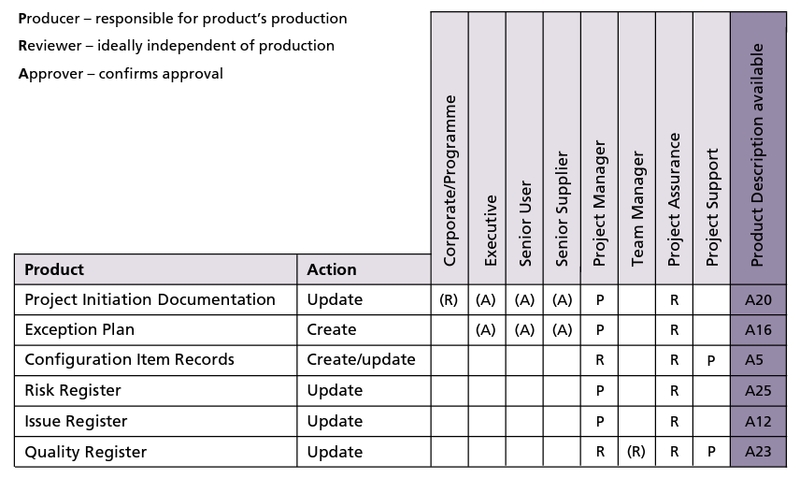 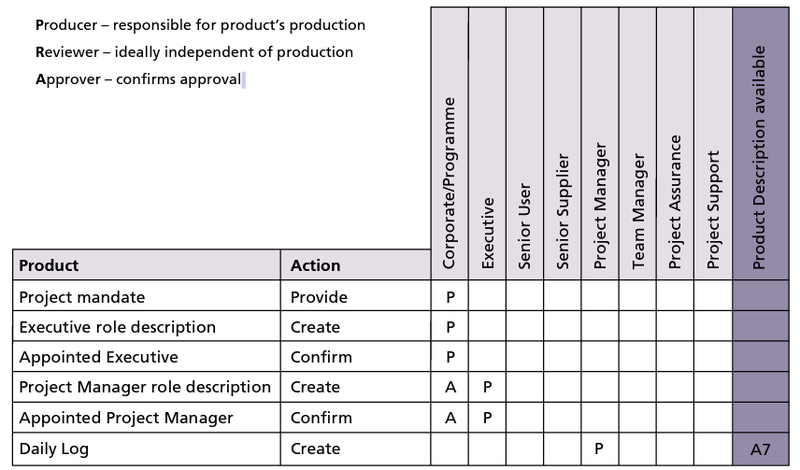 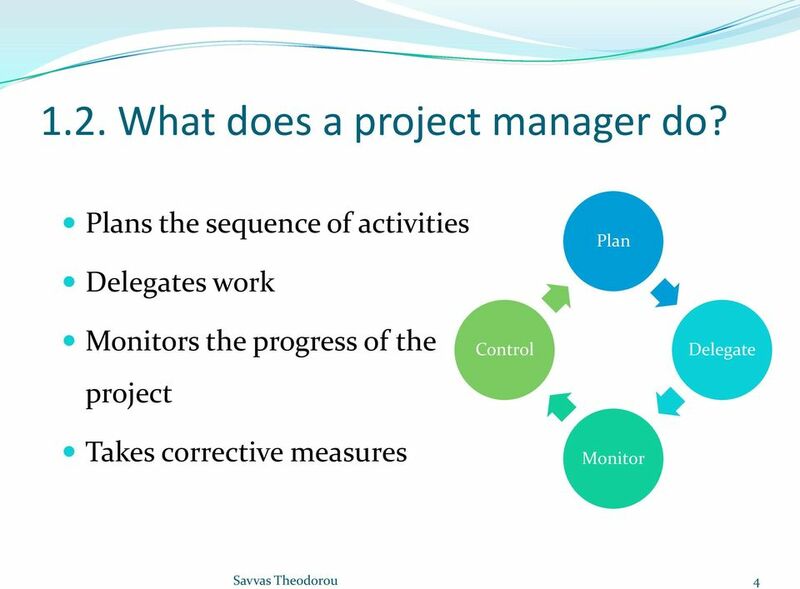 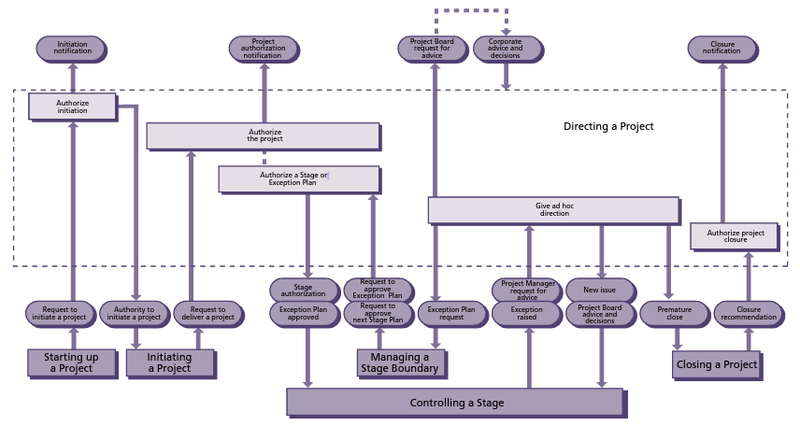 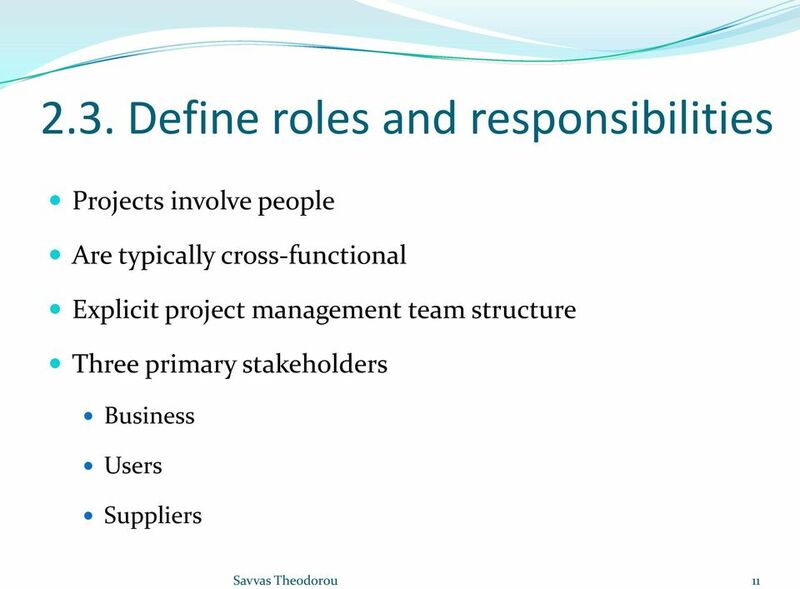 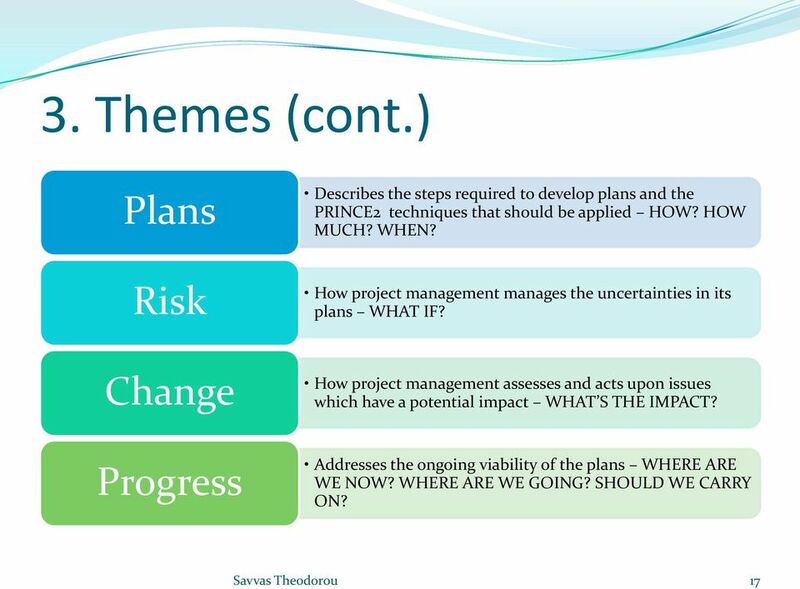 Structured project management method. 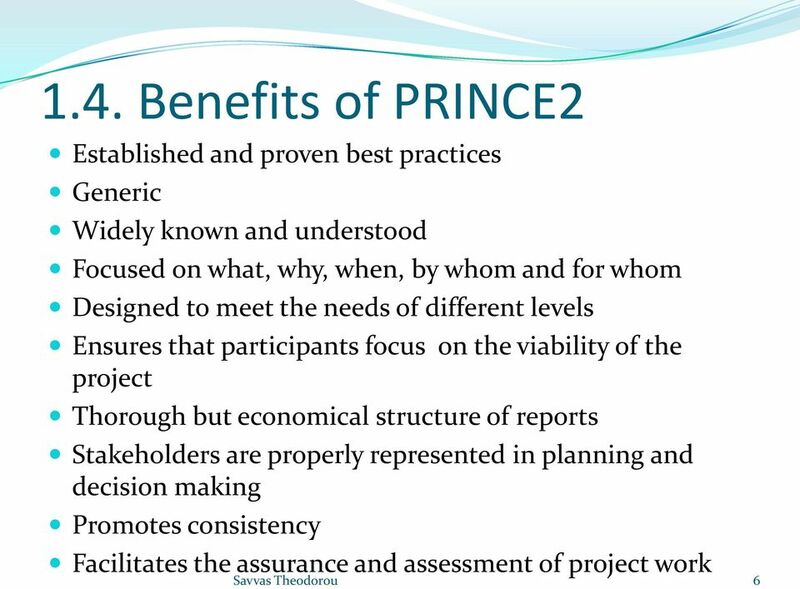 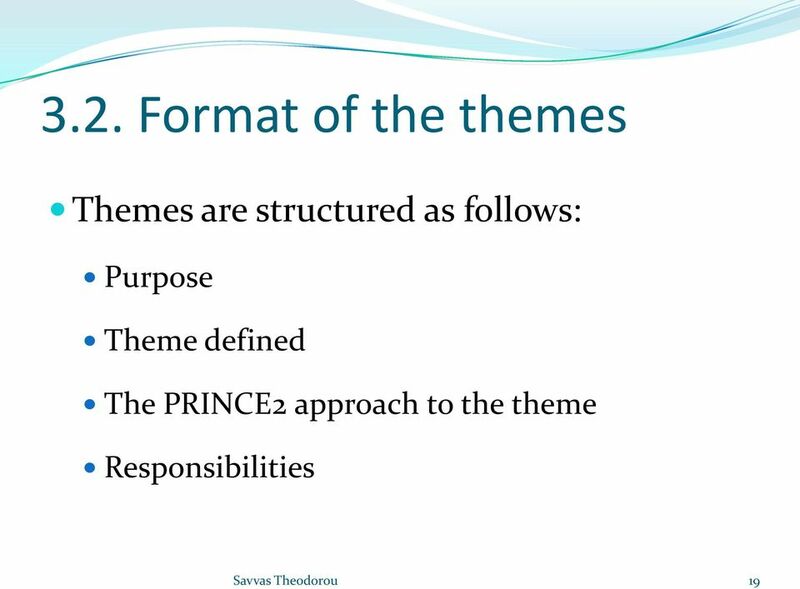 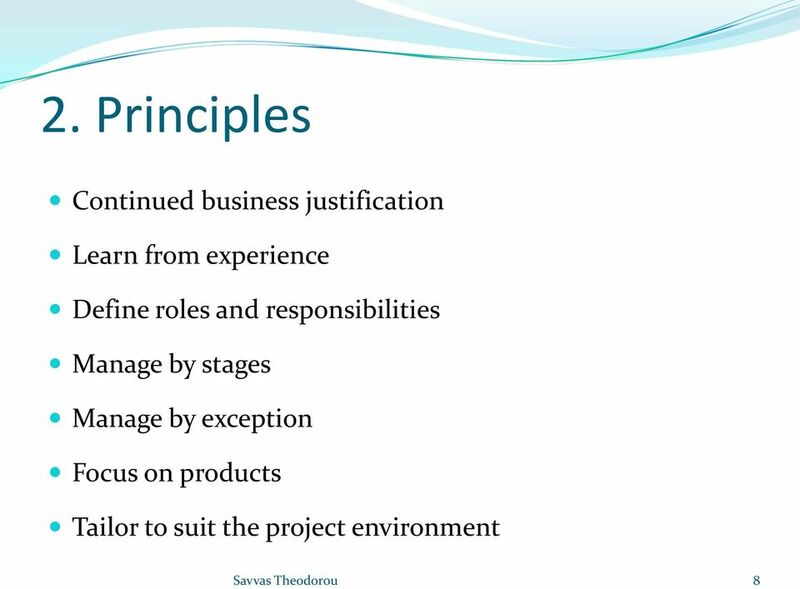 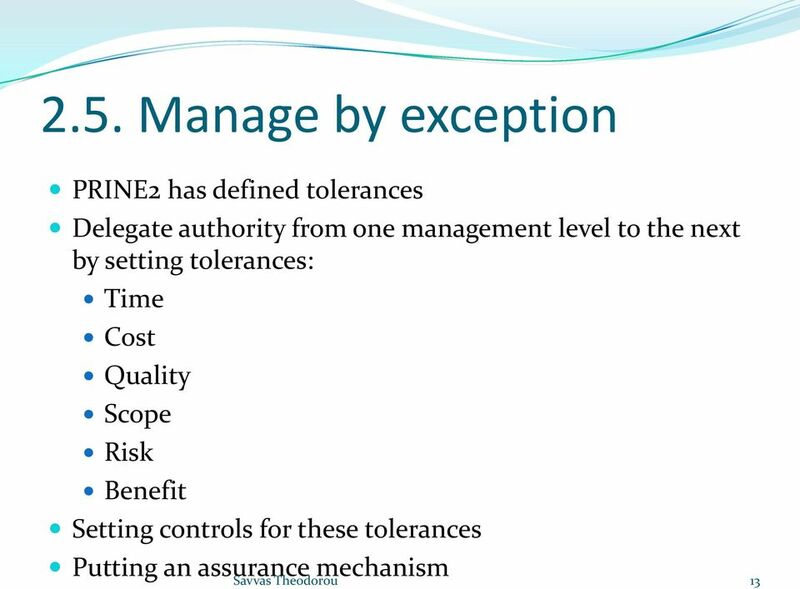 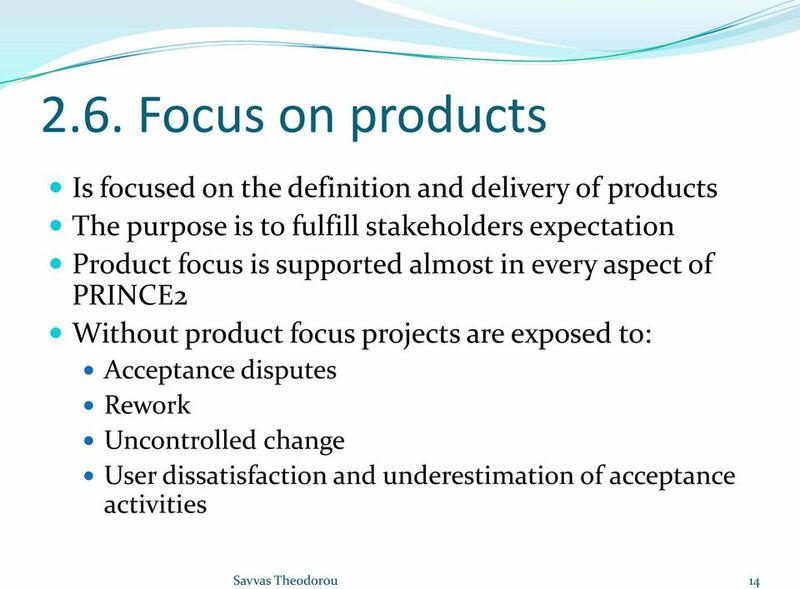 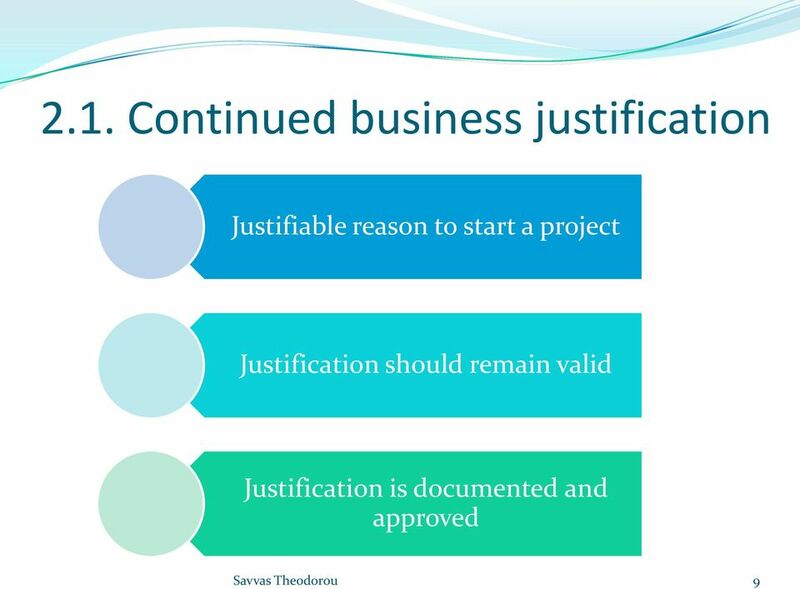 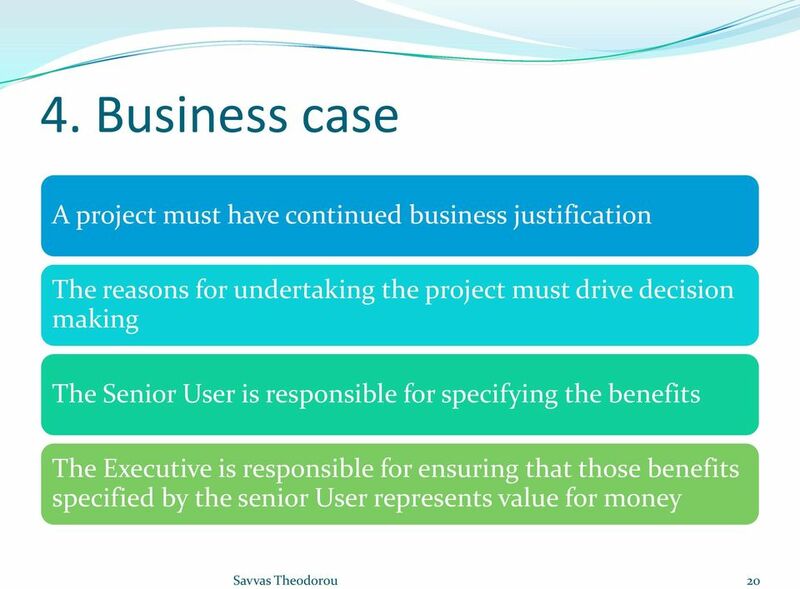 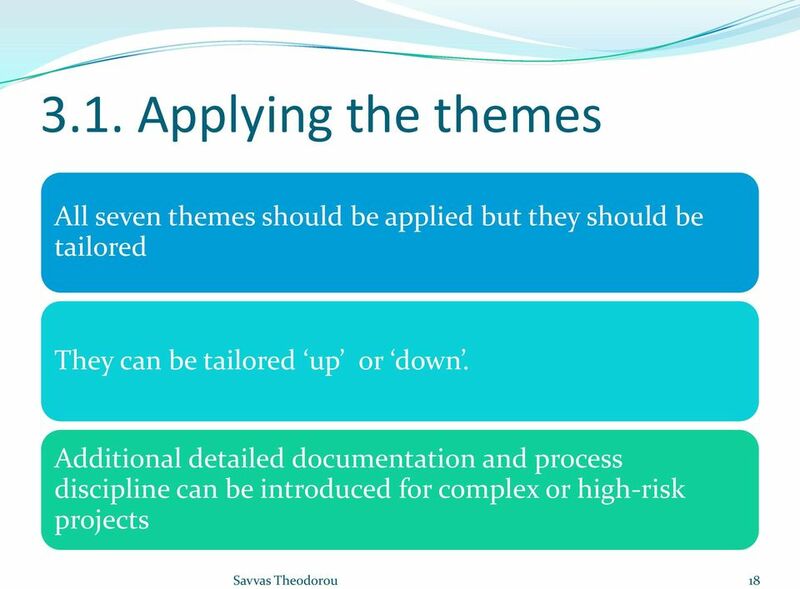 Generic based on proven principles"
QUESTION: 1 In PRINCE2 what product is used to define the information that justifies the setting up, continuation or termination of the project? 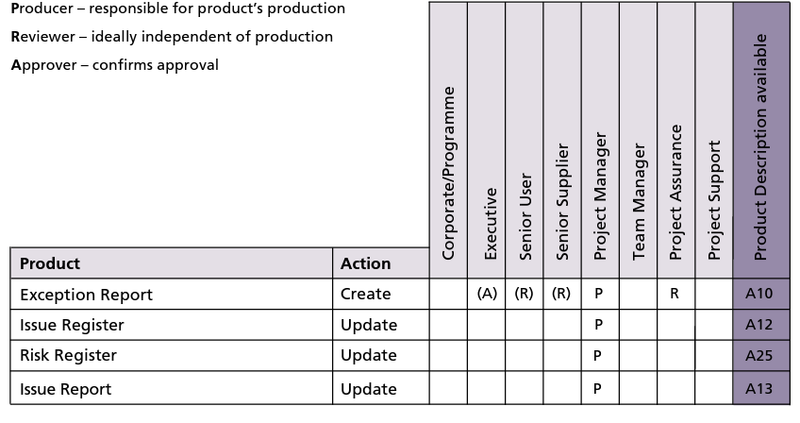 PRINCE2 FLASH CARD SUMMARIES The Perfect Way To Grasp The Key Learning Elements of PRINCE2 Copyright David Geoffrey Litten First Edition 2008 Copyright of text and diagrams 2008, David Geoffrey Litten. 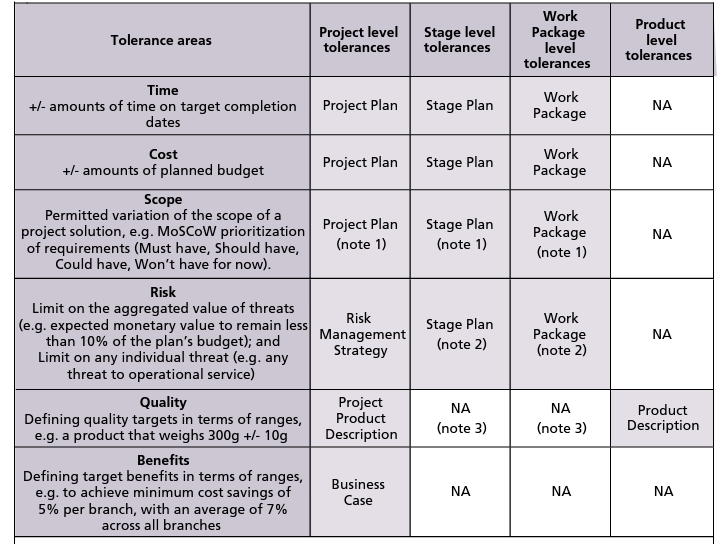 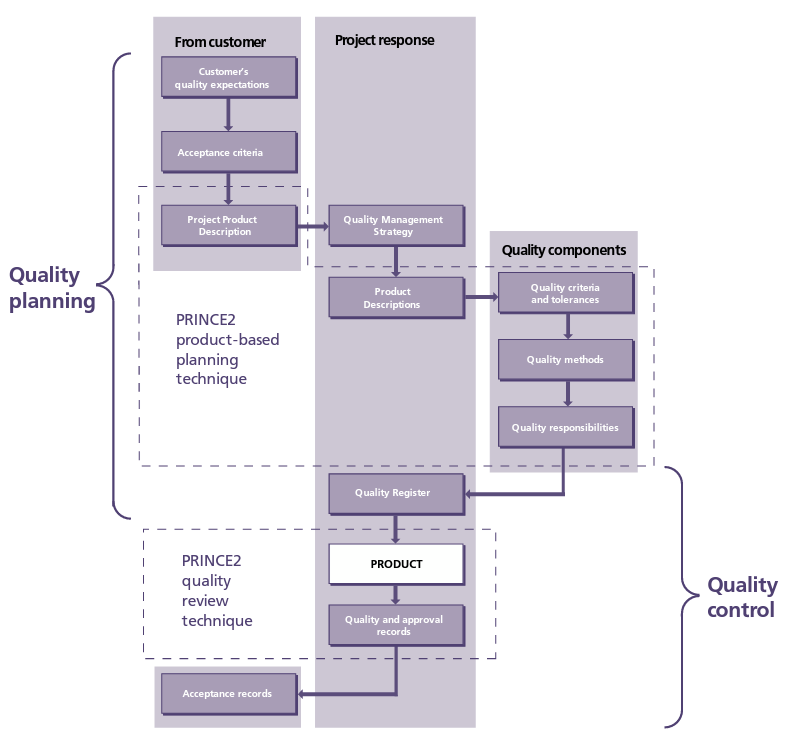 Is PRINCE 2 Still Valuable in an Agile Environment? 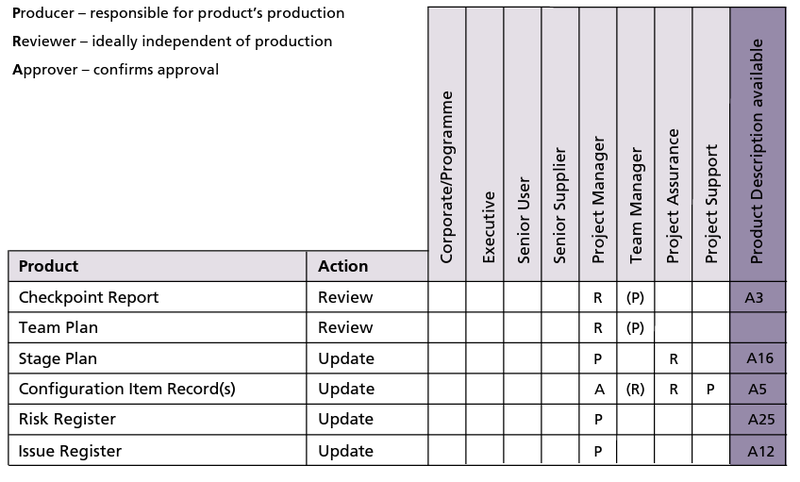 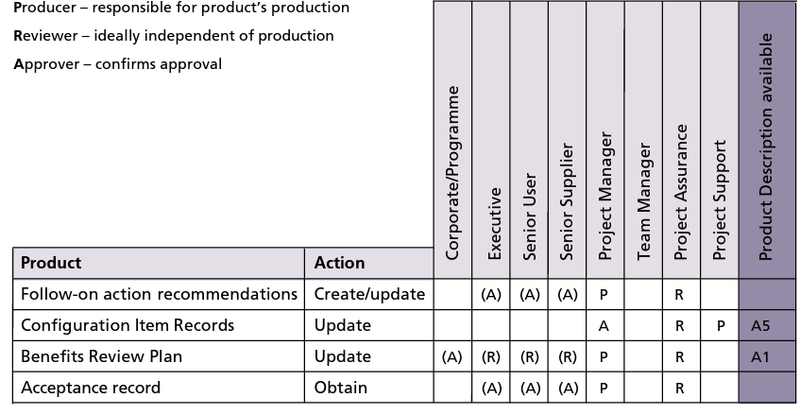 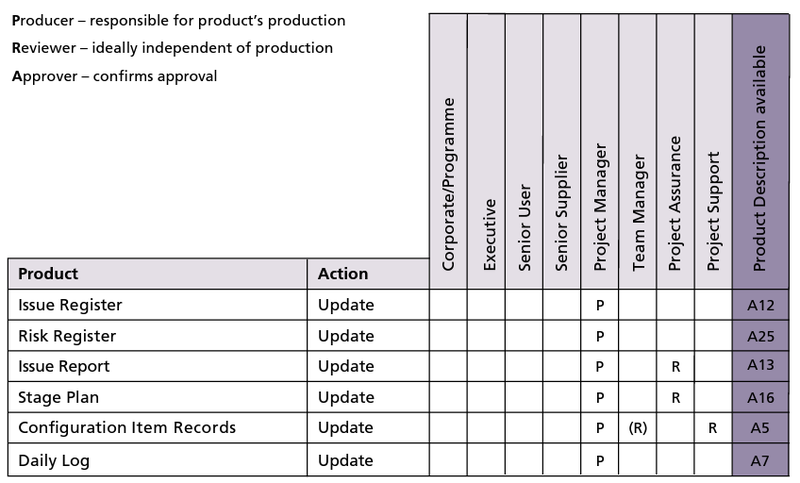 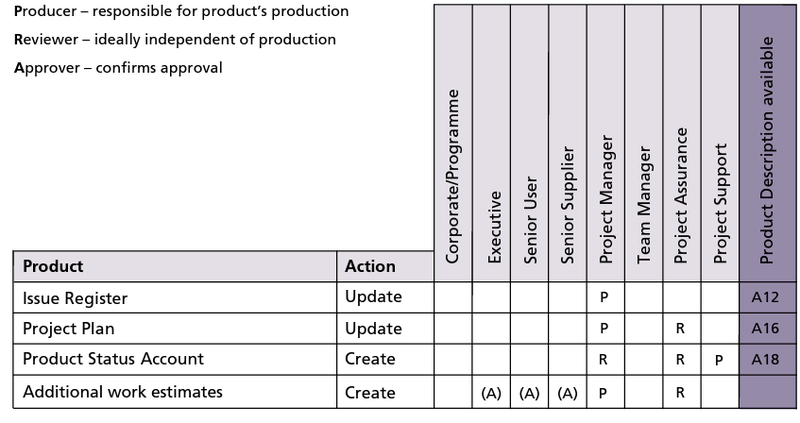 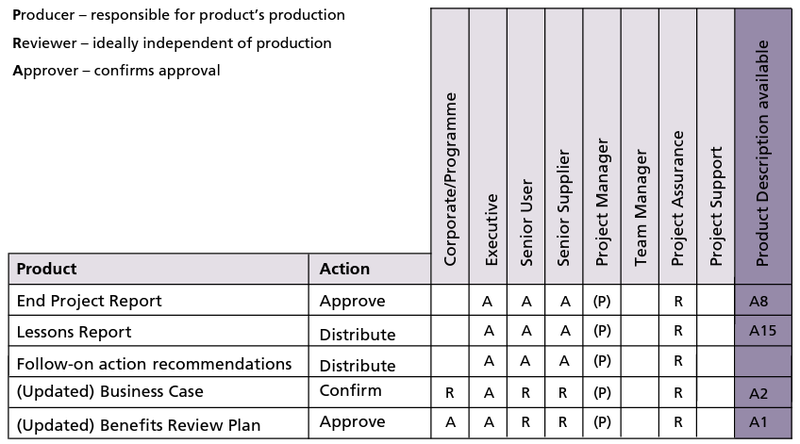 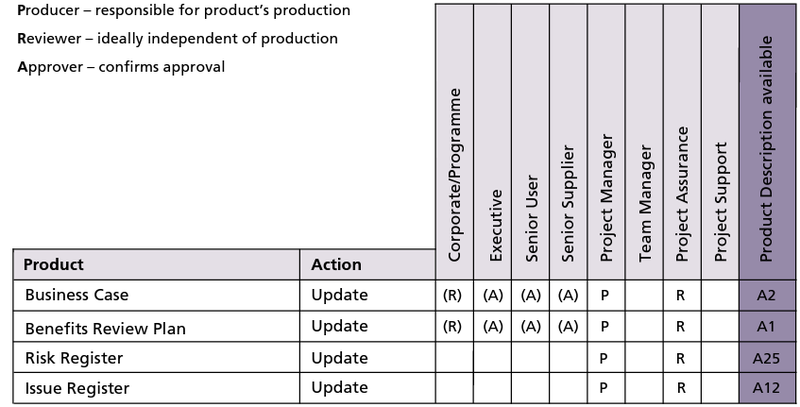 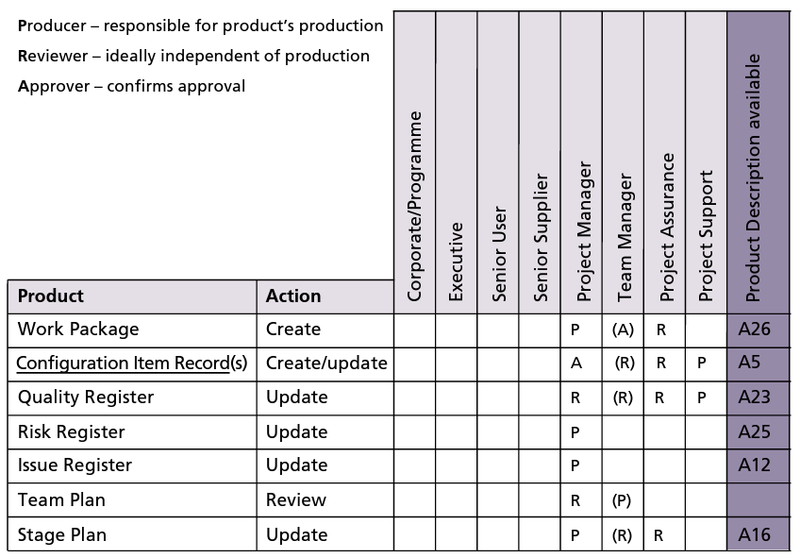 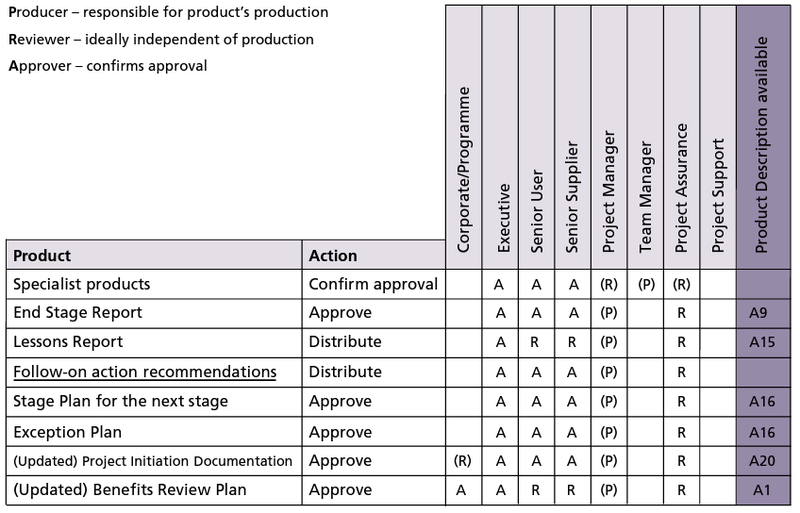 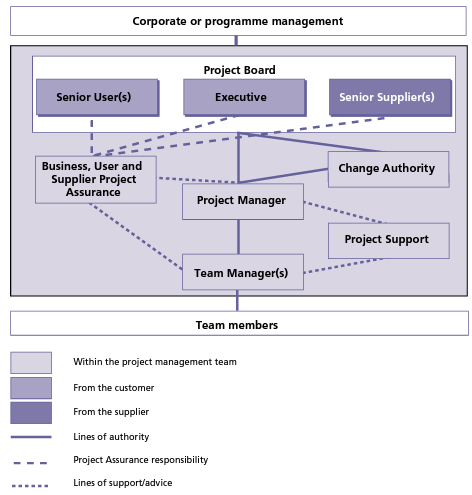 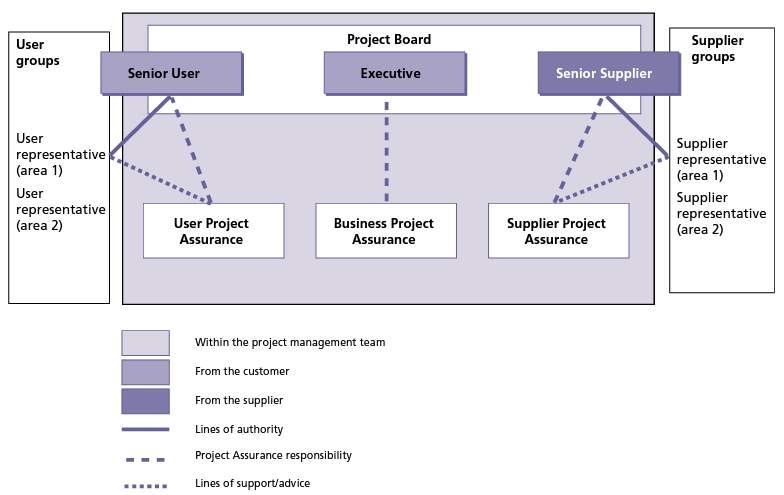 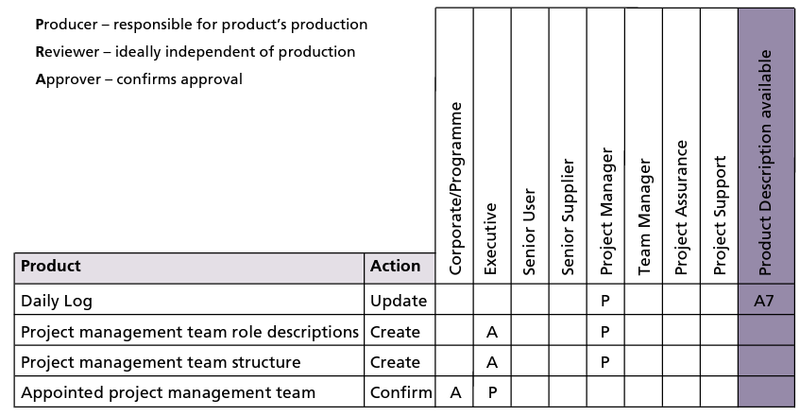 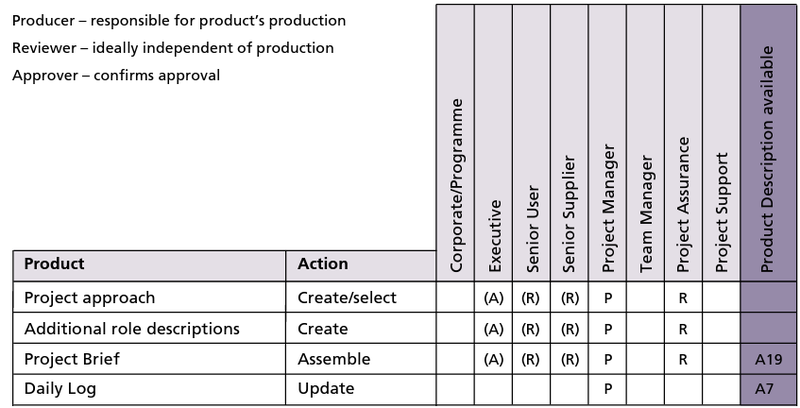 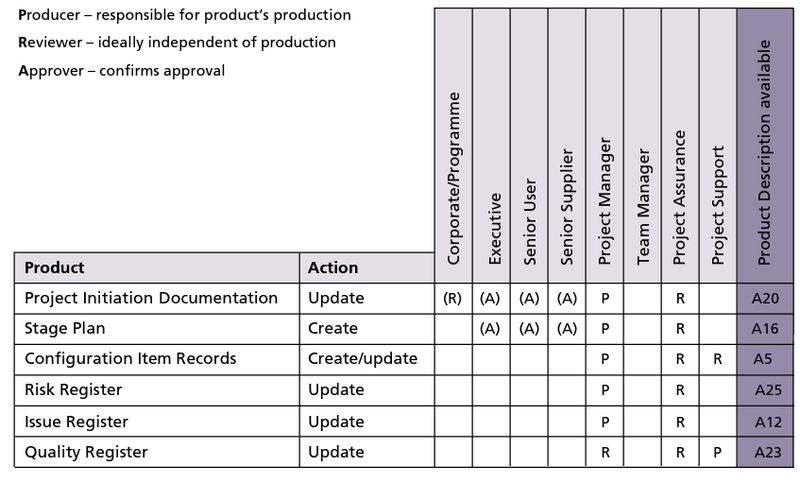 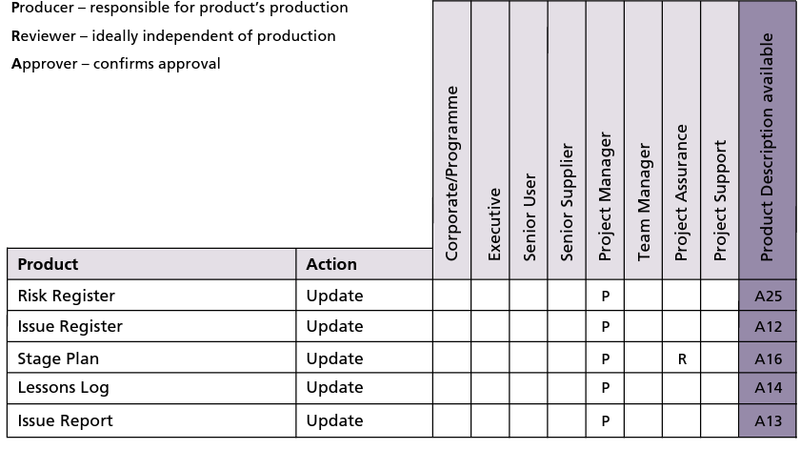 Prince 2 Health Check Start-up Was there a Project Mandate? 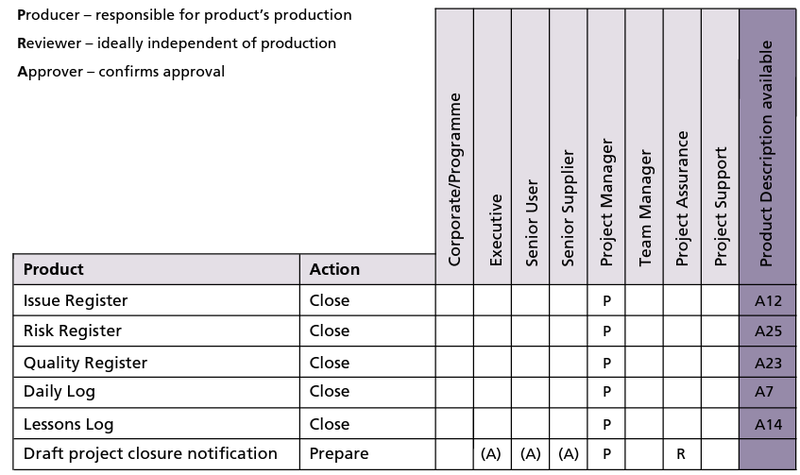 Was the Project Board designed/appointed before initiation was authorised? 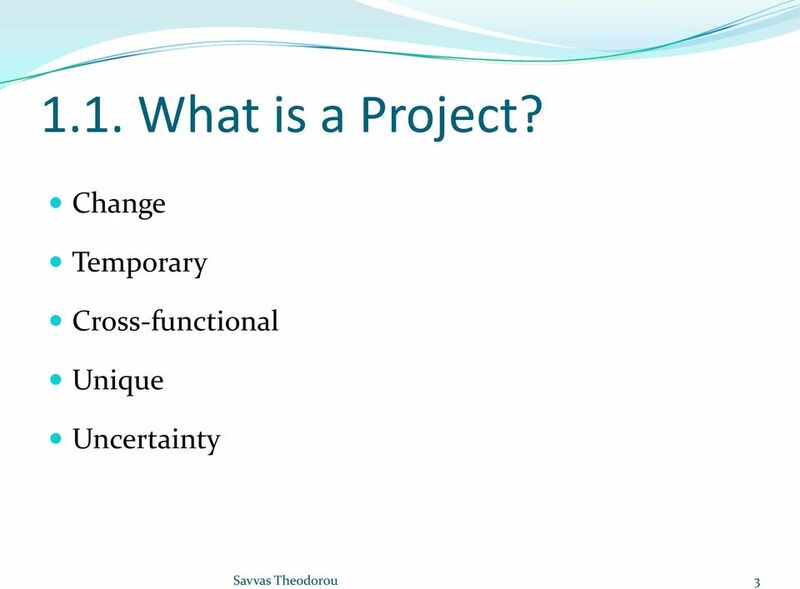 Was a Project Brief produced? 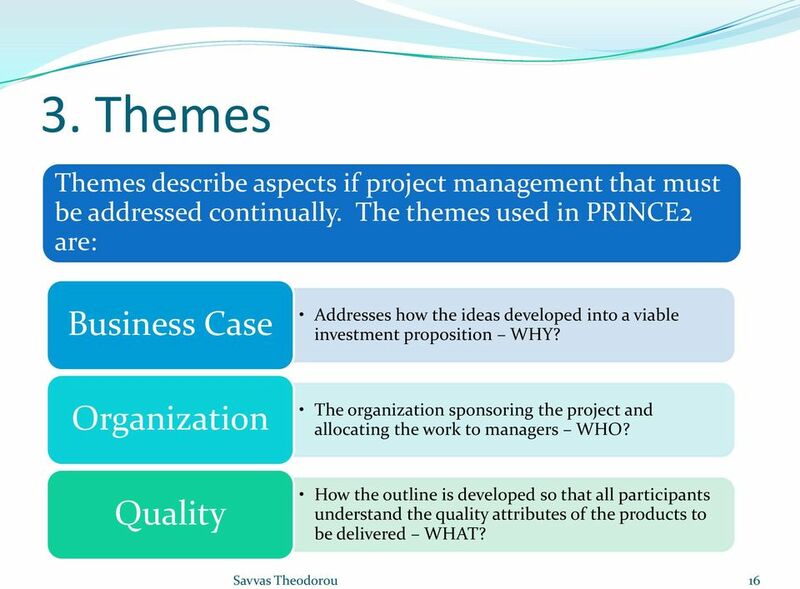 Is the Project Brief to PRINCE standards? 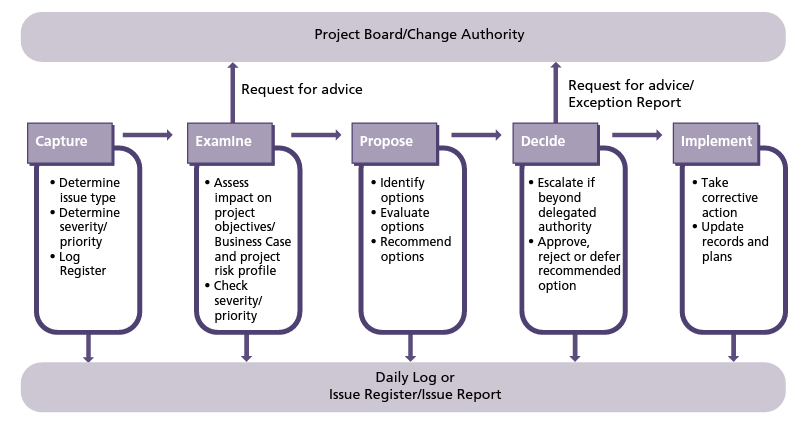 Improving Project Governance By Phil Mann 31 October 2012 Overview This whitepaper provides a synopsis of the Victorian Government s Ombudsman s Own motion investigation into ICT-enabled, November 2011.